On Wednesday February 6th, 2019, Dr. Robert Bower Jr., loving husband, father, and grandfather passed away at home at age 79. Robert, also known as “Bob” by friends and “Bobby” by family, was born on January 4th, 1940 in Houston, Texas to Robert and Maureen (Walker) Bower. He received a Bachelor's Degree in Chemical Engineering from Texas A&M University in 1961, and went on to earn his Master's Degree in Computer Science (‘66) and PhD in Philosophy (‘74). Bob married Joanne (Carnitz) Bower on June 20th, 1959 and they had two children, Cindy and Robert “Stoney”. While studying at Texas A&M, Bob was a member of the Corps of Cadets, and served in the United States Army’s 837th Military Intelligence Division earning the rank of Major. While completing his doctorate program, Bob worked as the Director of the Texas A&M Data Processing Center for five years. Next, Bob went to work for Agency Records Control (ARC), the processor of accounting data for insurance agents, where he was elected President. 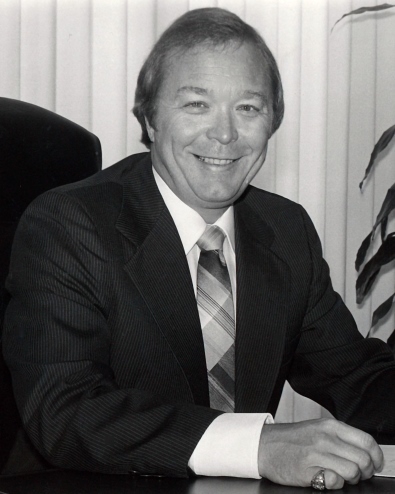 In 1972, Bob formed a new company, Texas Digital Systems. TDS produced hardware and software used in data centers, help desks, and command centers throughout the world. TDS was best known for their order conformation boards used in the drive-thrus at restaurants in the quick serve industry. Bob holds four U.S. Patents and grew Texas Digital Systems to be an industry leader. 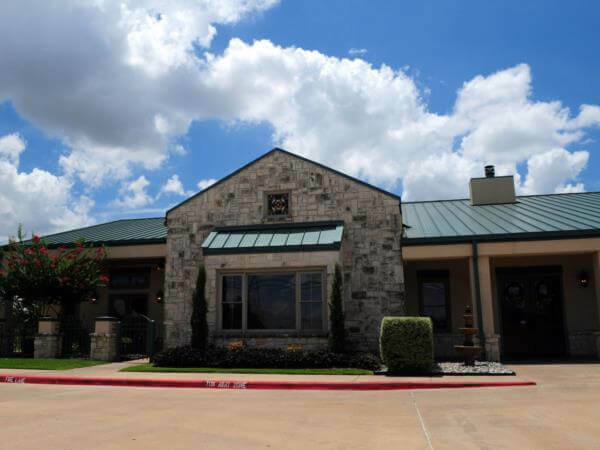 In 2011, Bob decided he wanted to spend more time with his family and sold Texas Digital Systems to NCR. Bob enjoyed the outdoors and loved feeding his longhorns, shooting pistols at the ranch, and most of all deep-sea fishing. He had the opportunity to fish all around the world. He and Joanne spent many weekends with family and friends at their boathouse and on their sportfishing boat in Freeport, TX. Bob earned his U.S.C.G. Captain’s License and loved to marlin fish the gulf coast tournament circuit placing and winning in many of them. He was most proud of winning "Top Boat" in 2004 of the inaugural year of the Houston Big Game Fishing Club. In the early 90’s Bob had a battle with cancer, which he beat with the help of amazing doctors and the love and support of his family. After this victory, Bob began sponsoring trips with Kids Unlimited, an organization dedicated to children suffering from cancer. Bob would take children and their families out on the boat and share his passion for the ocean with them. This became an annual tradition with many other boats, their captains and owners participating. Bob’s love for Texas A&M was passed to him from his father and has spread to his children and grandchildren, who now make up four generations of Aggies. He loved watching Aggie Football and the NFL on Sunday. Bob also loved shopping for tools, electronic gadgets, and TVs. Bob had a great sense of humor and loved to give everyone a nickname. He liked The Three Stooges and had a long list of sayings that would always make his family smile. Bob is preceded in death by his parents, Robert and Maureen (Walker) Bower, and sister, Elizabeth Aman. Survivors include his wife of 59 years, Joanne Bower; his daughter, Cindy (Bower) Mancuso and husband Charles; his son, Robert “Stoney” Bower; his granddaughters, Amanda Mancuso Laird and husband Tim, Allison (Mancuso) Kusak and husband Lee, and Brittney Bower; his great- grandchildren, Charlie and Josh Laird, and Evie and Lillie Kusak; and his brother, Ron Bower and wife Peggy. The Bower Family would like to extend a heartfelt thank you to Dr. Thomas Ginn, Dr. Kumud Tripathy, Dr. Steven Higginbotham, and the staff at Right at Home including Jessica West, Ieasha Harris, Pauline Taplin, Annie Gaines, Queen Gaines, Christina Ramirez and Alfrika for their loving and compassionate care as well as the wonderful staff at Hospice Brazos Valley. A visitation will be held at Hillier Funeral Home of Bryan on Wednesday, February 13, 2019 from 10-11 AM. A Celebration of Life will be Hillier Funeral Home of Bryan on Wednesday, February 13, 2019 at 11 AM with internment to follow at Aggie Field of Honor. 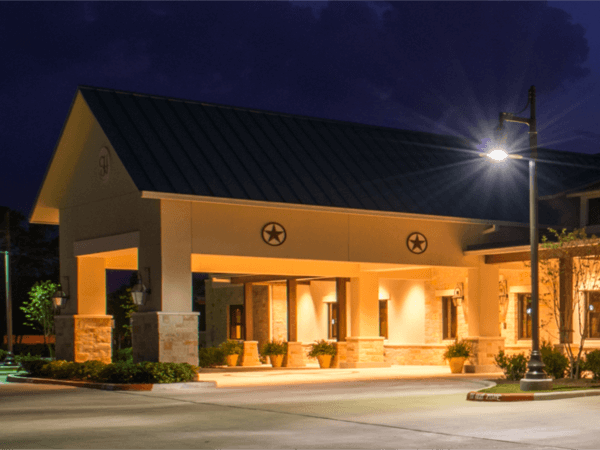 In lieu of flowers please consider a memorial to Hospice Brazos Valley, St. Jude’s Children’s Hospital or The Wounded Warrior Project. Click here to view a webcast of the service on 2/13/2019 at 10:55 AM, Central Standard Time.